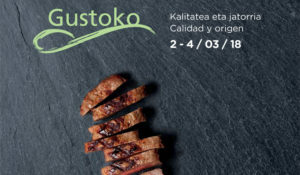 surprise in the mouth or in the kitchen its smooth texture, exquisite and unexpected at the same time. And if you want more intensity, try holm oak, the tree where the truffle lodges, where you will find this unique harmonic symbiosis that will not leave you indifferent. 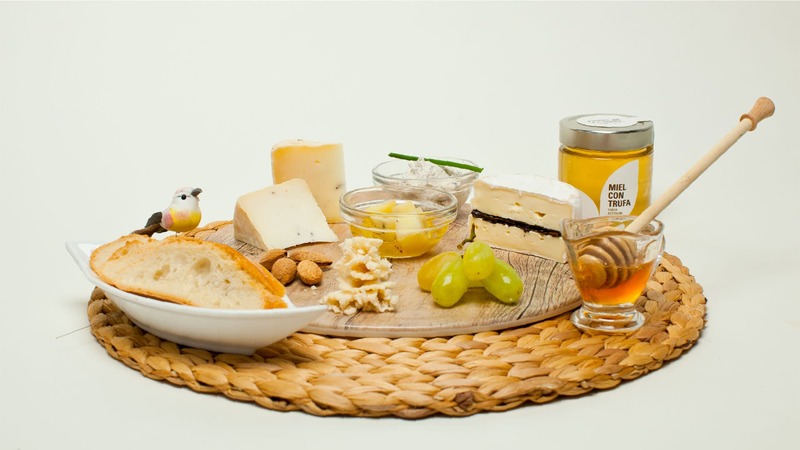 Cold-packaged in a traditional way, with a collection of artisan methods of honey. 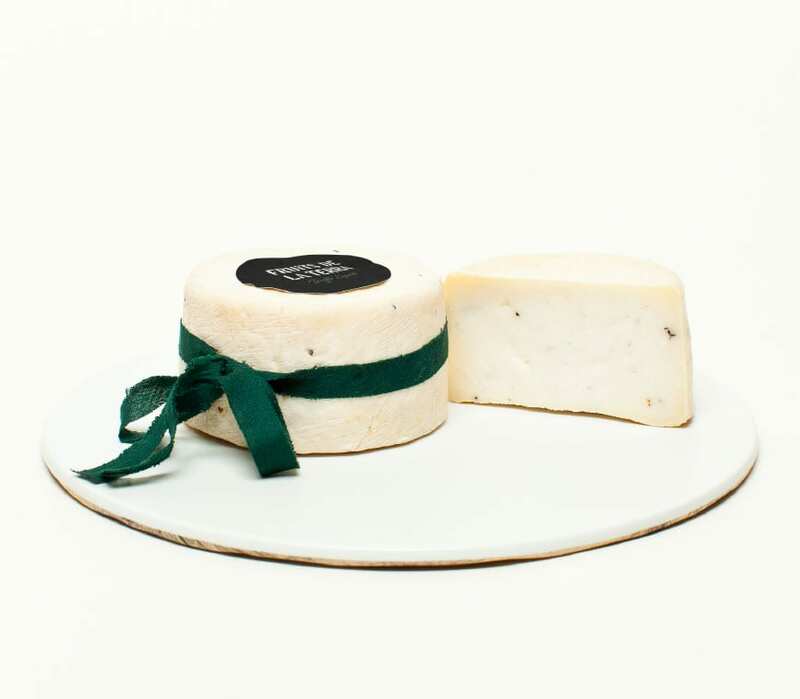 Artisan cheese made by hand by master cheese makers, firm and semi-soft pasta, based on sheep’s milk with black truffle shavings. Edible and smooth bark, waxy for its bath with virgin olive oil and with fine truffle spots. Matured fatty. Healing of 20 days. To consume only. 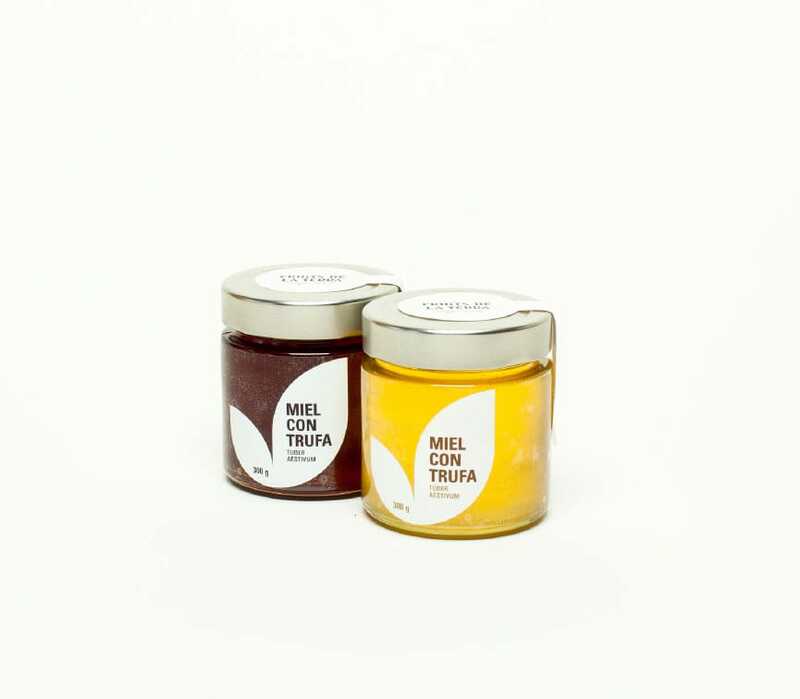 Delicious with honey, gelee or jams. It can add to salads, dressings, pasta, risotto, gratins, etc. 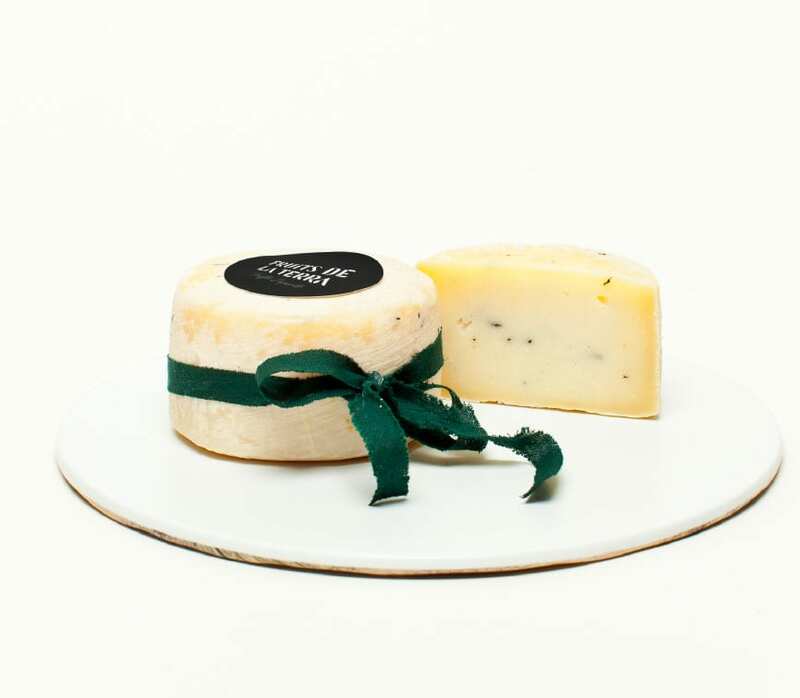 Artisan cheese made by hand by master cheese makers, firm and semi-soft pasta, based on goat milk with black truffle shavings. Edible and smooth bark, waxy for its bath with virgin olive oil and with fine truffle spots. Matured fatty. Healing of 20 days. add to salads, dressings, pasta, risotto, gratins, etc.